Learn some Irish Songs on Mama Lisa’s World! 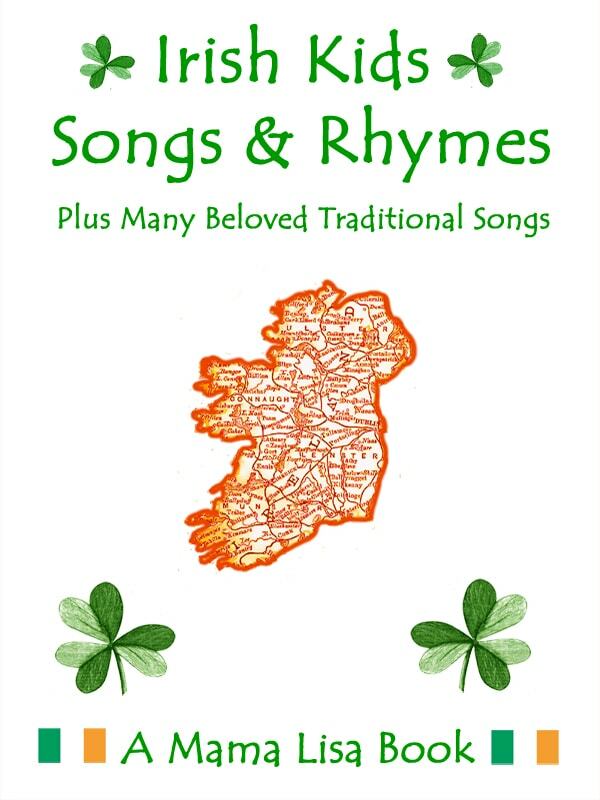 Learn Irish Sayings, Recipes and Poems on Mama Lisa’s Blog. This article was posted on Thursday, March 17th, 2016 at 2:25 pm	and is filed under Countries & Cultures, English, Holiday Poems, Holiday Songs, Holidays Around the World, Ireland, Languages, Northern Ireland, St. Patrick's Day, St. Patrick's Day Poems, St. Patrick's Day Songs. You can follow any responses to this entry through the RSS 2.0 feed. You can leave a response, or trackback from your own site.